﻿﻿﻿﻿﻿﻿This is the first time I caught a glimpse of White byVera Wang's collection for David's Bridal. Simply put- wedding gowns for us normal peons who cant justify spending the whole wedding budget on a dress. They're not bad. 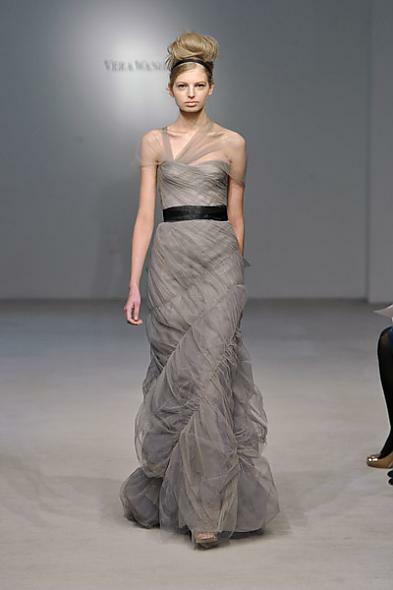 Definitely a must if you want to be wearing something by Vera Wang and it'll only cost you between $600 - $1500. Check out the full collection that comes out Feb 11 2011 at David's Bridal.